The Ministry for Children, Oranga Tamariki has produced exploratory research examining the safety of children and young people in care which underscores the need for the Ministry’s transformational programme. The report looked at the case files of 698 children and young people in care during 2015/16. It found 85 children and young people experienced an incident of harm ranging from emotional distress through to more serious trauma. This figure is higher than earlier research which had only considered harm as a serious event which could be substantiated. “The research highlights the importance of the ongoing transformation work by Oranga Tamariki to address the drivers of harm and improve the safety of children and young people in care,” Oranga Tamariki Chief Executive Gráinne Moss said today. The Practice Framework will strengthen the importance of social workers building strong trusting relationships with children and young people in care, so they are supported to raise any worries they have. Oranga Tamariki will establish an expert group of key advisers and academics to consider the research and propose a future sustainable measurement approach. Gráinne Moss said: “Our researchers took a broad view, seeking details of harm that had happened anywhere in the community and the effect it has had on children’s lives. “Of course, we have followed up with all of the children and young people identified in the study, to ensure they are now safe." Gráinne Moss said while the results are unsettling, they are not unexpected as Oranga Tamariki has taken a wider, deeper view than previous studies. Methodological improvements associated with this new research, specifically, the use of case note review and the application of a broader definition of harm, have resulted in a higher number of harm incidents being identified. Gráinne Moss said understanding the nature and extent of harm is essential for improving safety. Gráinne Moss said the research will inform all aspects of work, including key areas of focus this year and next. The Ministry is putting a big focus on providing more supports for caregivers and broadening the number and range of caregiver placements. “We’re piloting a caregiver guidance and advice line with more than 1000 caregivers which we expect will mean children and young people experience stability in their placements and caregivers feel supported in times of crisis. The practice framework supports the work of social workers and includes some base “must do” standards. In their work as advocates for children, it will help create a more child-centred system to achieve better outcomes for children and young people, through upholding children’s rights, listening to their voices and making sure their participation is part of everything we do. Another important work stream is ensuring Oranga Tamariki partners are well placed to help tamariki in ways the Ministry can’t. “We recognise the need for our partners to have more confidence and certainty in their relationships with us, and the work they do within our communities to support tamariki. 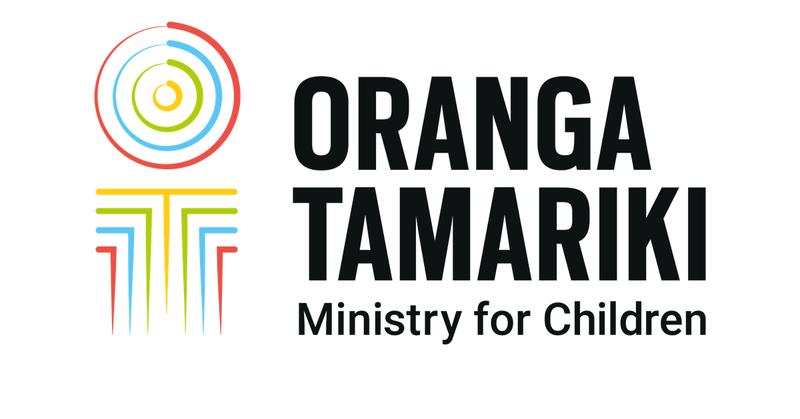 Oranga Tamariki is also developing new ways to hear and understand how children and young people and their families’ experience their contact with the Ministry. The United Nations Convention on the Rights of the Child Monitoring Group, established by New Zealand’s Children’s Commissioner, noted in its latest report released on 13 November there was much more to be done to improve the wellbeing of children including improving the unacceptably high rates of violence, abuse and neglect of children, particularly for those in State care.